The IMAS is one of the first Recognised Professional Institutes for Martial Artists. Listed in British Qualifications and working with several partners, we operate globally from a network of regional bases worldwide. A new concept in martial arts, the Institute of Martial Arts and Sciences is striving toward a more Professional and Academic future for our art form. Now an officially recognised professional Institute, the IMAS is growing rapidly, and is a Global Institute. 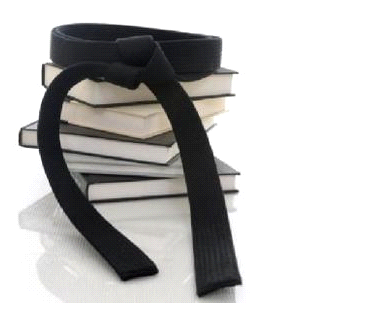 The IMAS was formed by a group of high ranking martial arts instructors, educators, researchers and academics. Together they make up our Faculty, and are dedicated to helping our students to learn and achieve. They act as tutors, supervisors, mentors, researchers and assessment/examinations officers. More information about our faculty, including a list of faculty members can be found in the relevant section of our website. Available to purchase now. Next working day postage. 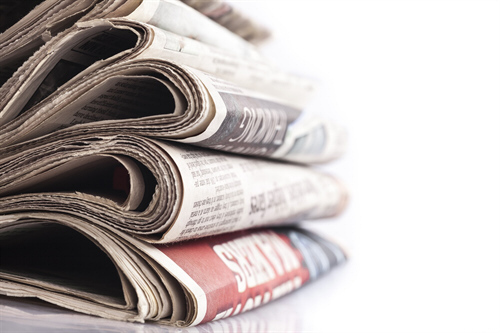 Find out about the latest news from the IMAS. Including upcoming courses. 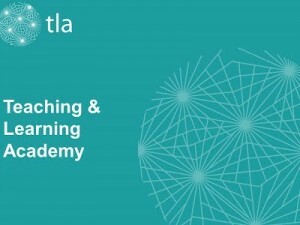 In partnership with the Teaching and Learning Academy. Learn about our senior faculty members. Short intensive courses to Higher Education. 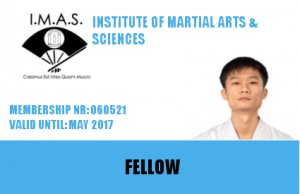 Membership Plus is now available to new and existing Associates, Members and Fellows of the Institute of Martial Arts and Sciences. The Institute of Martial Arts and Sciences is fortunate enough to number some of the most senior martial arts masters in the world among its members, and this includes western martial arts such as those of ancient Greece, European Renaissance, traditional stick fighting and wrestling, as well as those of the Orient (Japan, China, Okinawa, Phillipines, Thailand, Korea, etc). 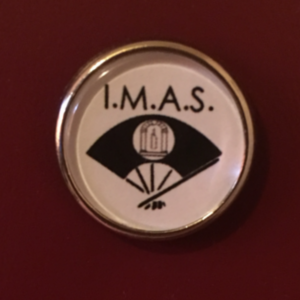 The IMAS has a huge amount of expertise in the field and can offer both historic and combative advice and guidance to those requiring such a service (TV/films/theatre/media) As well as acting as consultants/expert witnesses to relevant authorities as and when the need arises. You can join the IMAS as an individual or as a club. 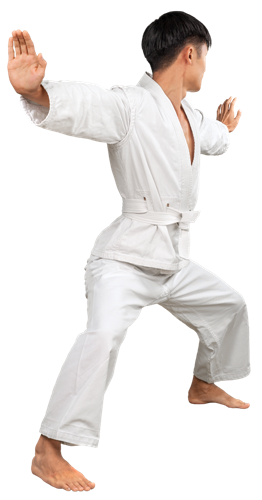 For individual martial artists, there are three levels of IMAS membership available, FIMAS, MIMAS, and AIMAS. Fellow, Member and Associate Member respectively. To apply for membership as an individual please download our membership application form here. We also offer a fast-track online Affiliate Membership, which doesn’t offer all of the benefits of full membership, but does offer a variety of benefits.